The use of cannon in the field began with the use of arrow-firing Pot-de-Fer and Ribaulds during the Hundred Years War. Across the intervening centuries of the medieval and early modern period, the cannon evolved from an unwieldy piece of repurposed siege equipment to a technology that would revolutionise the way battles were fought. Gustavus Adolphus, the renowned Swedish general revolutionised the use of field artillery, standardising on lighter, more manoeuvrable field guns that could be transported by a small team of horses. Grouping these light guns into batteries instead of tethering them to lumbering pike formations gave Adolphus greater tactical flexibility which contributed to his many victories. By the beginning of the period covered by Black Powder in 1700, field artillery had evolved along the lines set down by Adolphus. Cannon of various calibres accompanied every army, organised into multi-gun batteries. Mortars and howitzers became more common, both able to lob shots over intervening terrain and engage the enemy at great distances. As one of the three main branches of your army, artillery is an invaluable tool in any scenario. While it is definitely the least manoeuvrable, well-sited guns can effortlessly command the battlefield. 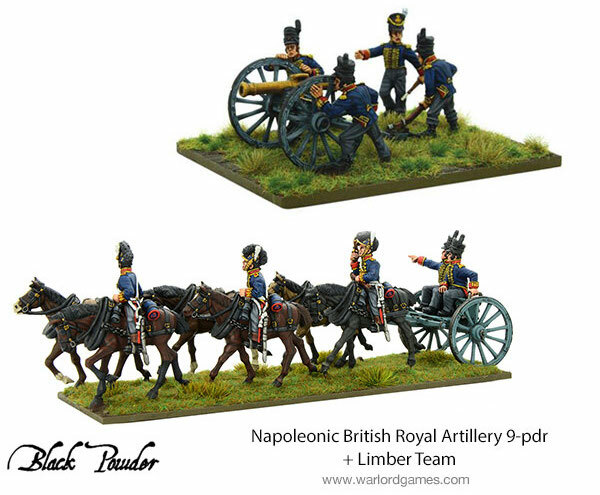 Each cannon in your army will be accompanied by a limber which gives it a base move of 12″ for foot artillery and 18″ for horse artillery. 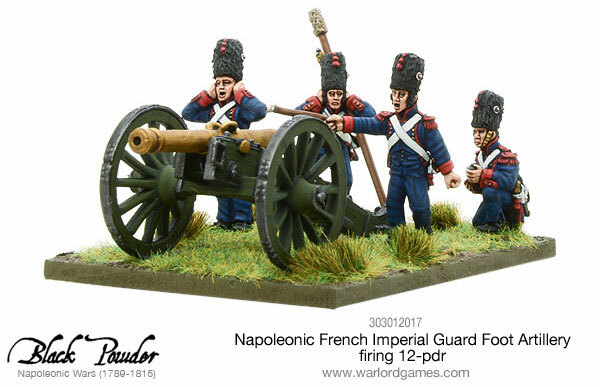 Without the limber and horses, the crew will have to manhandle the gun which reduces the movement to one move at 6″ for regular sized cannon, and 12″ for smaller battalion-sized guns. Making the crew manhandle the gun can be useful for small adjustments or to quickly reposition as the tactical situation requires, but limbering up is best for travelling long distances. When siting your guns, look for elevated positions like hills or ridgelines, with good sightlines over chokepoints or massed groups of enemy units. The increased elevation will allow you to shoot over the top of friendly forces, giving your infantry the freedom to move without blocking your line of fire. Artillery works best when employed in concert with the other branches of your army – the cavalry and infantry. Engaging the enemy infantry with cannon fire before your own attack begins can soften up tough targets and disrupt the enemy battle line. Use your cavalry to menace enemy infantry units and force them into squares while under your guns, and you’ll be able to flay the motionless square with shot and shell until it routs. Make sure you keep some infantry or cavalry close by, your batteries are extremely vulnerable to musket-fire and close assault. In a pinch, a blast of canister or grapeshot might see the enemy off, but you wouldn’t want to rely on it. 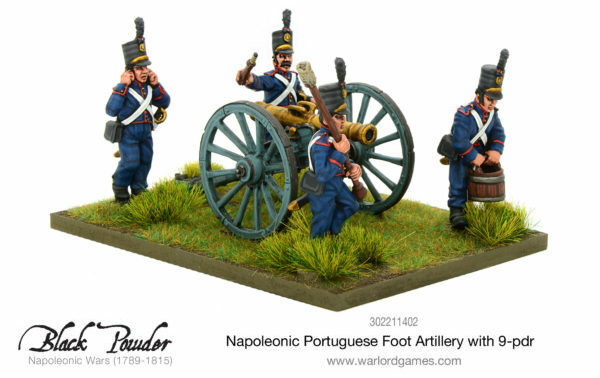 Add some artillery to your forces – see all of the options here!